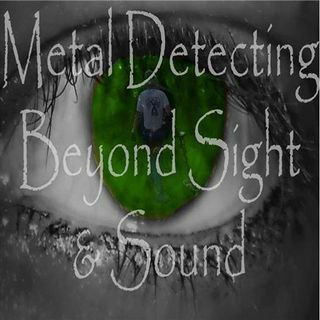 8/10/16: It's metal detecting and treasure hunting radio! Last episode shows that were almost back in full swing and are taking calls again. Cape Cod was a blast and now it's back to business. Join us once again for another fun episode of who knows what will happen as we talk about all things metal detecting and treasure hunting related. More mentions this week about the upcoming treasure show as well as some of the folks behind the scenes here and there. Join us, call in, interact in the chat and let us know ... See More what's been going on. We love hearing from you! It's sure to be another fun show. That's just how we roll!